Musical gear, and craft beer. It doesn’t get much more Wisconsin than this event. 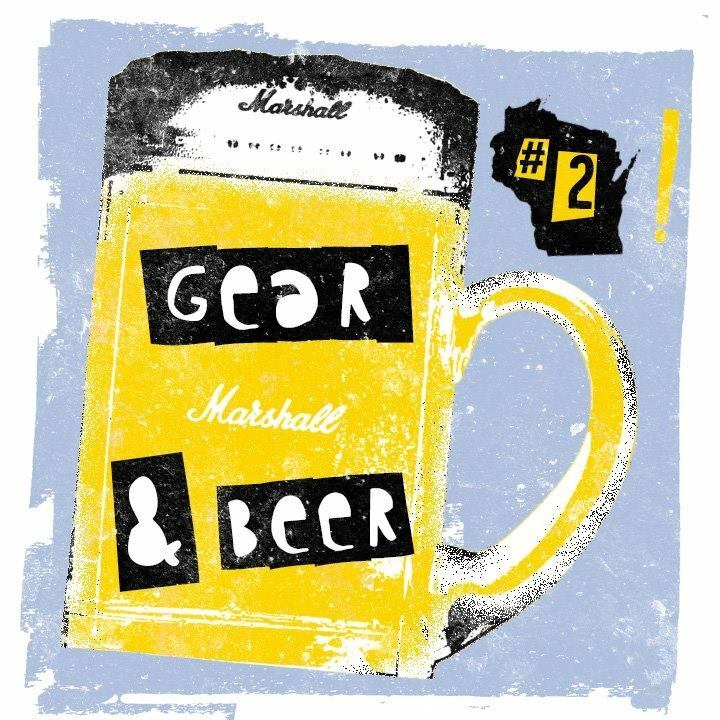 The must-attend gathering is Gear and Beer Fest, and it’s happening at the East Side Club in Madison, starting at noon on Sunday, September 24, 2017. And the brains behind it? The best part? It’s free, and open to anyone, and everyone. Schneider tells me it’s one of the things she’s learned during her years in Madison. 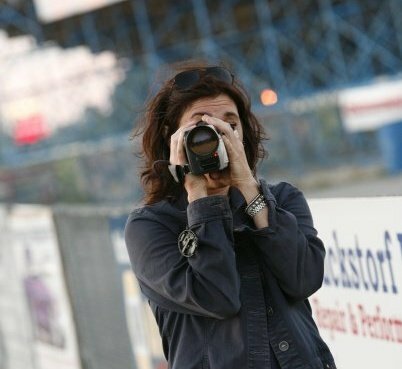 A successful event is accessible to all, supports independent businesses, and brings people together. In this case, it’s focused on those who love music and the gear supporting it, along with craft beer. But feel free to wear your cheese-head for the full Wisconsin trifecta.